Do I get asked quite a bit from buyers if a home inspection for a new construction is necessary? Yes, and my answer is always the same – home inspection of the physical condition of the home is a very important aspect of the home-buying process and should never be skipped. It doesn’t matter if a home is a new construction in 4S Ranch or my 1975 Mira Mesa town-home, I, myself as buyer always need to do due diligence. Always. Sometimes in buyers minds, a new home would be inspected by a county building inspector as apart of the permit process so an additional inspection would be a waste of money. The builder can back up these assertions as well, touting their own diligence process and include a warranty that extends for a year after closing. So why aren’t the San Diego County building permit inspectors enough? While I could spend the next 8 hours recounting nightmare stories I have seen and heard to prove my point, or even point you to search on Instagram or Facebook the hashtag #IThoughtItWasNew, and see for yourself, I won’t. I figure you have more important things you should be doing right now, so I will get right into why I think you should get an inspection on a new home. A typical home inspection will run between $400-$700 depending on age and size of the home. That is pennies compared to any multitude of problems that could arise from defects in a new home that isn’t discovered for years. You are far better off discovering it now in terms of cost versus a $10,000 disaster down the line. Once construction is complete, ask your inspector to review the house a few days before your final walk-through with the builder. The inspector is trained to notice details that escape the unpracticed eye. It is also very important that your inspector is licensed in your state and can provide you with a comprehensive report. Not only will an inspector make sure the house and systems are sound, but if you accompany him on his rounds, he’ll also teach you how to operate and maintain your new home. Sure, a new home may start off looking absolutely wonderful with no issues, but that’s because no one has lived in it to see if anything is really wrong. The truth of the matter is, building a home is a complex process involving many different subcontractors and their employees each working on a different system of the house usually without regard to the other house systems. 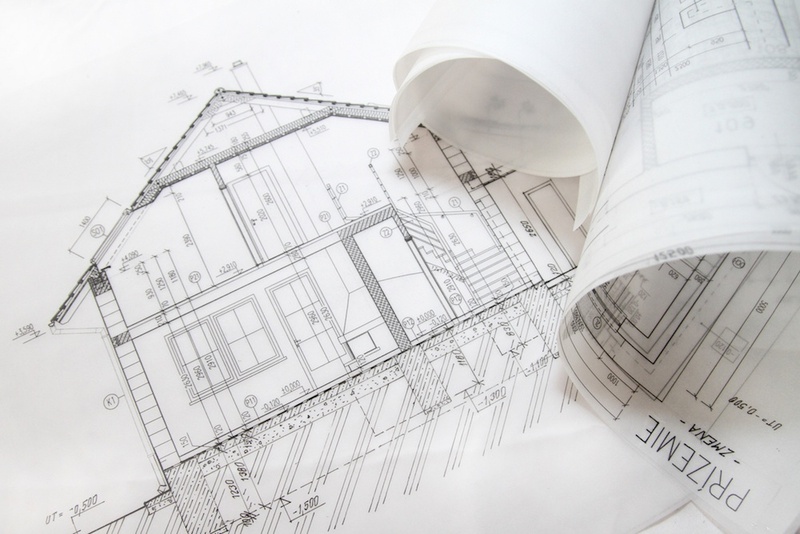 With all the separate activities occurring at the same time, it is nearly impossible for the builder to carefully check all phases of construction. Even the best builders will likely miss something. When you buy a brand new home in San Diego, you’re essentially the guinea pig testing how well the HVAC system works and whether the windows leak during a storm (It does rain in San Diego sometimes). An old home, by contrast, may have more wear and tear, but the owner is required by law to disclose any known problems. As I briefly mentioned in the reason #1, problems found before you buy can be fixed before moving into your new home. That is huge! Clearly unlikely safety items such as gas leaks, or mold wouldn’t be found, but simply finding wood destroying pests with a termite inspection, finding a water drain with the plug still in it, or a toilet that is installed incorrectly will save you a massive headache down the road. Plus, you won’t have to deal with the dust and noise from repairs, or the inconvenience of having to stay home from work while workers are in your house. While there will likely be some minor touch-ups that will need to take place after you move in, you will want the builder to fix any significant repairs right away. If time travel were possible, would your future-self come back to thank you, or shake their head in shame about your home buying decisions today? So building to local building codes is simply complying with local minimum standards; it does not guarantee that “best practices” are used in constructing the house. Just so you are aware, municipal building inspections are not the same as home inspections. The job of municipal building inspectors is to check for compliance with applicable building codes. While most municipal building inspectors are doing their best, factors beyond their control prevent these inspections from being enough. Building inspectors and building departments are generally overworked, the fee structure for permits generally is not adequate for detailed on-site inspection of every system. From what I have heard; local building codes and local code enforcement really only help with inspecting the structure and the wiring in houses. Beyond these systems, some people have found that inspection is inconsistent or completely lacking. 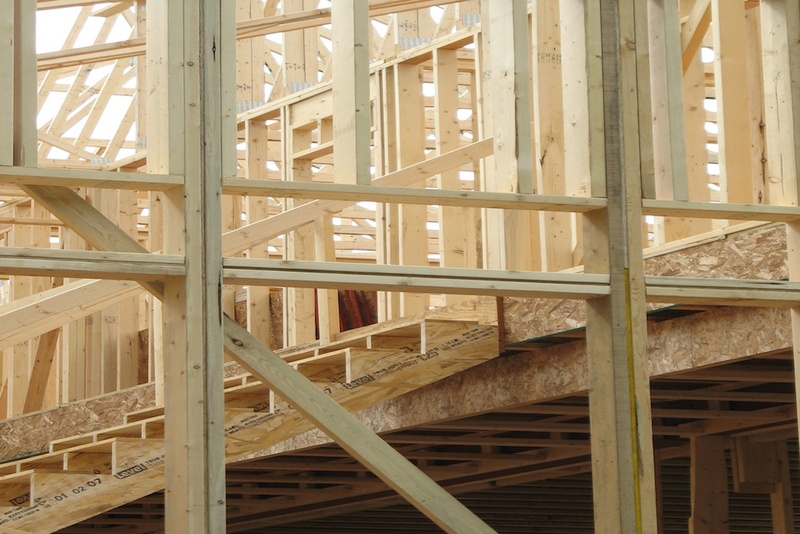 The big concern is if the total on-site time for building officials during construction of a residential house is less than 3-4 hours – that really is not much time to check more than 3,000 housing components. Let’s say you have enjoyed your home, and there are no serious issues visible with the naked eye, when you decide to sell your formerly new home, the buyer will likely get a home inspection. Problems that date back to the original construction will be discovered even if you never knew they existed. It is very likely that they will want it repairs, or credit for the mistake to get fixed. At this point, it’s too late to get the builder involved. Surprise, you now own those problems. A home inspection is not only for finding defects. It is also an opportunity for you as the new homeowner to learn more about your property. I recommend having a list of 3-5 questions you have for your home inspector. The questions can pertain to the construction process, the homes current state, and even pertain to the future. Always do your due diligence. Always.